or hairlines. A small part of the banding has been refreshed. Dates to 1931. 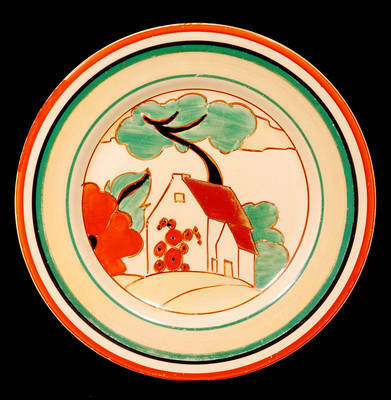 Signed Fantasque by Clarice Cliff. Price £545.